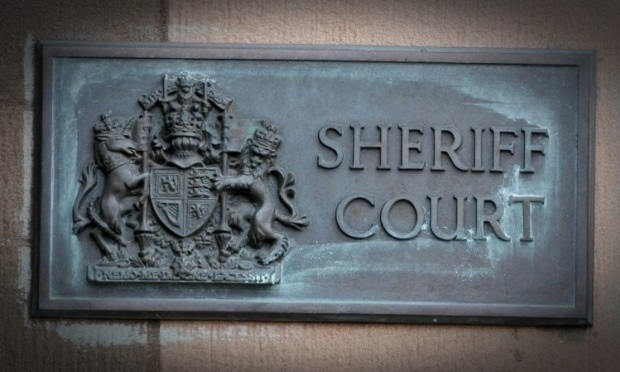 A teenage racist firebombed an Asian-owned takeaway shop in Fife then bragged about it online. A driver accelerated his car at high speed, hitting a man outside a Fife pub, following a dispute earlier in the night. A pyjama-clad motorist who was found to be nearly seven times over the drink-drive limit has been banned from the road for 16 months. The warden of St Andrews University’s Catholic Chaplaincy was yesterday cleared of sexually assaulting two young women.